Home Arts + Entertainment In the News Opera Columbus announces 2019-20 season! CAPA and Broadway in Columbus just released its upcoming schedule, and Opera Columbus is also ready to take on the new season. Get your calendars out and start marking dates, you won’t want to miss a single show Opera Columbus has to offer for the 2019-20 show year. In partnership with BalletMet, CAPA and Columbus Symphony, this multidisciplinary show celebrates the performing arts. Enjoy intricate choreography, lively classical work and acclaimed operatics, in this collaboration that only happens every couple of years. The story follows a transgender woman, Hannah, as she works to resolve the discord between herself and the world. A compelling and thought-provoking show, As One celebrates the human character with drama, music and film. You don’t have to a fan of the arts to know the classic proclamation, “Figaro, Figaro, Figaro!” The phrase is original to the classic comedy The Barber of Seville, which is set in 1880s Seville, Spain. For the Opera Columbus production though, the show is set in 1990s Seville, Florida, and the evening includes a glitter beard contest, a live haircut and drinks severed by members of the cast. A co-production with the Pizzuti Collection of the Columbus Museum of Art, in partnership with Fashion Week Columbus and BalletMet 2, this unique show is set amongst three galleries of Pizzuti. Garments specifically designed for the show will showcase on the performers as they glide between all three floors of the Short North-located gallery. To make things more interesting, masks will be handed out to guest upon entrance to add mystery and patron production participation. Season subscriptions begin at $72. Subscribers receive special benefits including discounted pricing, invitations to special events, and discounted tickets to the 2020 Cooper-Bing Competition, and internationally-recognized vocal competition that engages young operatic talent. Season subscriptions are available! 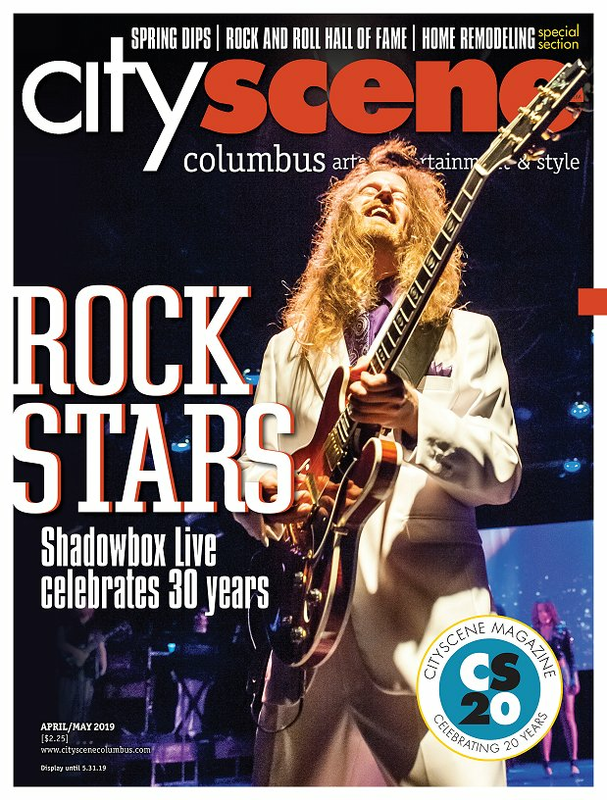 Visit that CAPA Ticket Center at 39 E. State Street or call 614-469-0939 to become a subscriber. Single ticket sales begin May 6. To learn more about Opera Columbus and it’s 2019-20 season, visit www.operacolumbus.org/19-20-season-announce/.